This entry was posted in Projection on September 11, 2018 by Yi Hao. This entry was posted in Projection on September 10, 2018 by Yi Hao. 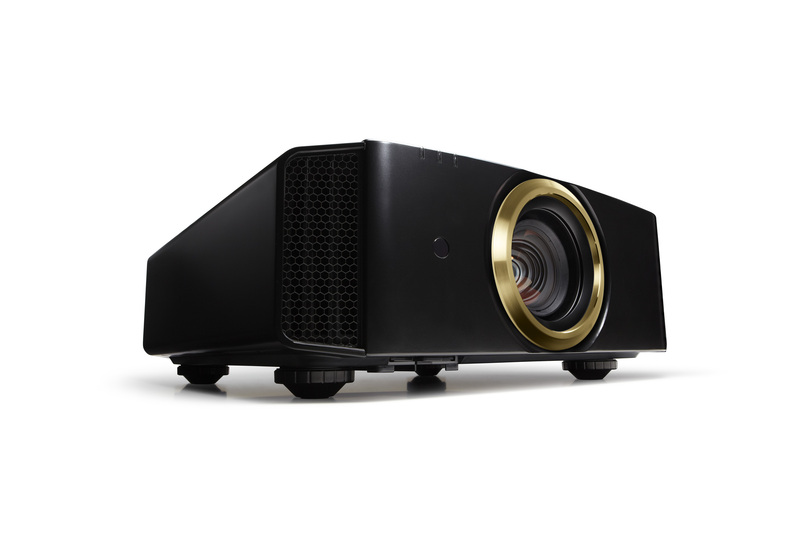 SAN DIEGO, September 6, 2018 — JVC today announced a new line of D-ILA projectors that features the company’s newest native 4K D-ILA device and includes the world’s first 8K e-shift home theater projector. The new DLA-NX9 and DLA-RS3000 are equipped with 8K e-shift technology and are the world’s first home theater projectors that achieve 8K display*. In addition to detailed imagery exceeding 4K, they also combine high brightness, high contrast, wide color gamut, and create stunningly realistic images. A 265W ultra-high pressure mercury lamp and a highly efficient optical engine combine to deliver high brightness levels in every new JVC projector — 2,200 lm for the DLA-NX9/DLA-RS3000, 1,900 lm for the DLA-NX7/DLA-RS2000 and 1,800 lm for the DLA-NX5/DLA-RS1000. 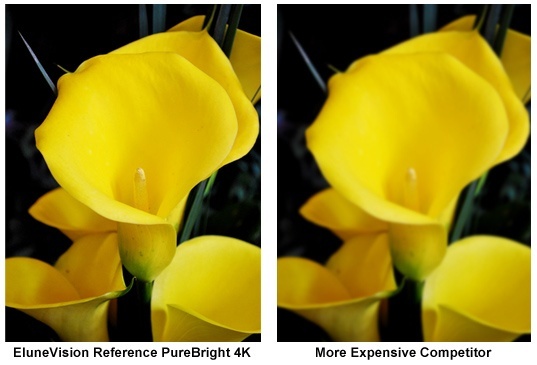 Image quality is further improved thanks to the new D-ILA device, which has narrow pixel gap and improved light efficiency to provide a smooth, powerful image. This entry was posted in Projection on January 18, 2017 by Yi Hao. LAS VEGAS, January 5, 2017 – JVC today announced a new line of custom installation projectors that delivers higher brightness and contrast, and offers a range of other performance enhancements that combined make the new line the ideal choice for large-screen home theaters. JVC’s 2017 projectors are the Procision Series DLA-X970R, DLA-X770R, and DLA-X570R and the Reference Series DLA-RS620, DLA-RS520, and DLA-RS420. 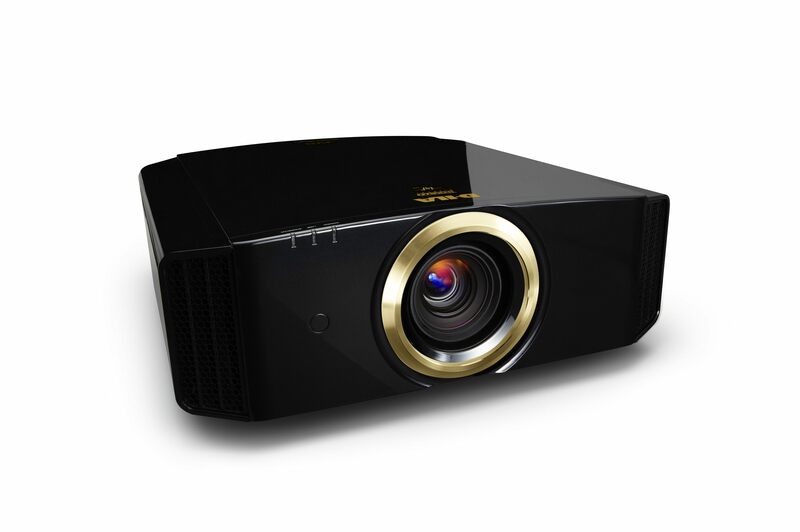 Improved optics in combination with a 265W high-power lamp and the D-ILA device allow the new JVC projectors to produce images with increased brightness compared to previous models. The improved brightness allows the new projectors to deliver clear, bright images on large screens or deliver the additional intensity needed for installations with higher ambient light. To accommodate the expansion of 4K streaming and the availability of next generation Ultra HD Blu-ray players, the new projectors feature the latest HDMI/HDCP2.2 standard on both HDMI inputs. Two HDCP2.2 copy protected devices can be connected at the same time. These HDMI inputs are capable of handling data transfer rates up to 18Gbps, which can deliver full spec native 4K signals such as 4K60p 4:4:4, 4K60p 4:2:2/36bit and 4K24p 4:4:4/36bit. Adding expanded color sampling and higher frame rate capability enables the viewer to enjoy a more visually satisfying movie experience. JVC’s inherent high native contrast, expanded color gamut mode* and higher lumen output enable HDR content compatibility, and the 2017 models automatically switch to the HDR picture mode when an HDR10 signal is detected. The new models also offer Hybrid Log-Gamma, a new HDR standard for broadcasts and streaming services. *DLA-X970R/RS620 and DLA-X770R/RS520 only. The availability of new, high performance gaming consoles is driving development of 4K/HDR games. 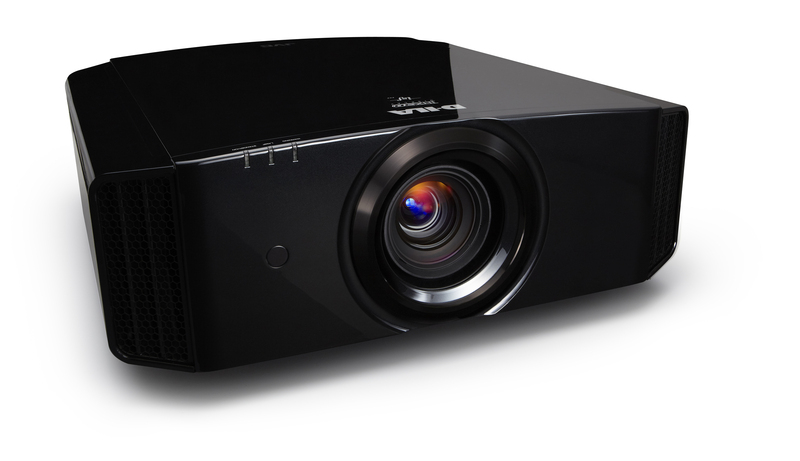 The new JVC 2017 projectors offer a new low latency mode that delivers a significant reduction in frame delay for improved game play. JVC’s e-shift4 technology provides clear 4K precision (3840×2160) images by shifting pixels diagonally 0.5 pixels at rate of up to 120 Hz, multiplying the resolution. 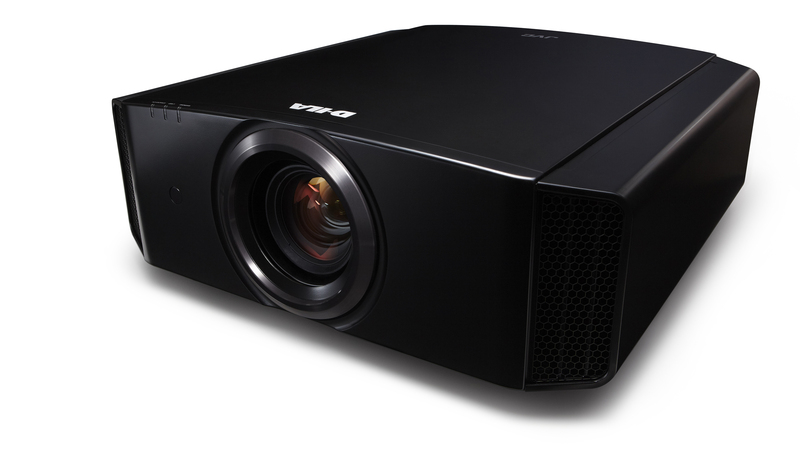 JVC’s 2017 projectors further improve clarity with e-shift4 technology that is specifically optimized for the combination of 4K60p compatibility and high brightness. 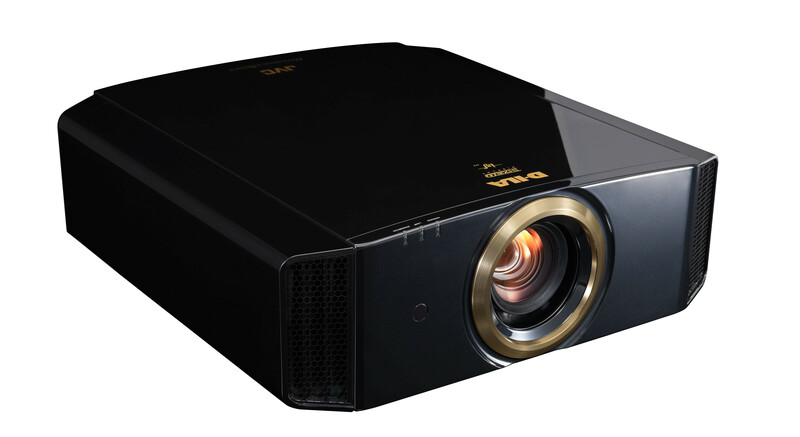 The new JVC projectors incorporate the company’s Motion Enhance technology, which minimizes motion blur significantly by optimizing the drive of the D-ILA device and works in combination with Clear Motion Drive. Motion Enhance is also compatible with 4K and 3D signals to give a smooth and detailed image for a variety of scenes. THX 3D Certified Projectors deliver 3D movie experiences with the stunning clarity, detail and accuracy found in the filmmaker’s studio. 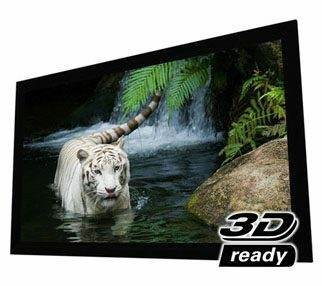 Superior 2D performance is also mandatory for THX 3D Display certification. 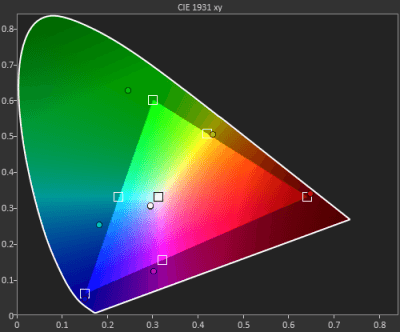 During the THX 3D certification process, more than 400 laboratory tests are conducted for performance on accurate color reproduction, cross talk, viewing angle, video processing, and more. This certification promises the consumer the highest level of quality and performance. As part of THX Certification, the projector features THX viewing modes to deliver exceptional cinema performance right out of the box. All 2017 JVC projectors offer an Auto Calibration Function* that can, with the use of a widely available third party optical sensor, automatically calibrate the image to optimize the picture for various environments. In addition, this can also compensate for the changing color balance that occurs with long-term projector usage so the projector can continue to deliver optimal performance. *To use the Auto Calibration Function a JVC approved optical sensor, exclusive JVC software, PC and LAN cable are required. All 2017 JVC projectors include Control4 SDDP (Simple Device Discovery Protocol) so they can easily be integrated into a Control4 home automation system. All three JVC projectors offer ISF certification. *The average value taken from each model’s default factory setting. This entry was posted in Projection on December 15, 2014 by Milosh Jovic. This entry was posted in Projection on November 24, 2014 by Yi Hao. You’ve spent countless hours selecting your projector based on reading reviews and manufacturer specifications. Your efforts earned your purchase of the best video projector for your home theatre. While all of specifications looked good on paper, most consumers don’t know that the correct picture quality isn’t being displayed on the screen. All of that time and effort researching for the best picture based on specifications has gone to waste once the projector has been installed. The projected image is not the original intent of the movie or TV program – and projector brands have it done purposely! The projector you own is capable of much more. Video calibration is the only means to correct the wrongs set by each projector manufacturer and deliver the image intended by the filmmakers! Using specialized tools such as a spectroradiometer and a video pattern generator, our ISF/THX-certified video calibrator sets the all-important controls that are found on every video display under the “Picture” menu. The adjustments calibrated are, but not limited to, contrast (white level), brightness (black level), grayscale (colour of white), colour, tint, and colour management, sharpness, gamma, and video processing. Reason 1: Projector brands set up their projectors to make the most sales and not for video accuracy. Let’s look at it from the brand name manufacturer’s point of view: in theory, if every projector from every brand was set to video standards from factory, then every projector would look identical. That would mean that Sony, Epson, JVC, etc. would all look the same. If that was the case, then what incentive does the consumer have to purchase one brand over another? How could these companies survive in this market? Thus every brand name is guilty of setting up their projectors to what they feel will sell over their competitors at similar price points. Manufacturers rightly assume you will be viewing their projector in a showroom with other projectors installed. Each brand wants to win you over, so all of their projectors are set to pump up blue, red, and green. The result is a picture that looks dark, unnatural, and fake. Have you ever seen a showroom TV with golf greens looking more like a neon Popsicle rather than the true colour of grass? While this may be attractive in a showroom for a brief moment of time, why would you want to permanently watch it this way at home? Projector manufacturers shouldn’t dictate picture quality. Leave that to the artists and the filmmakers who spend countless hours determining what their movie or program should look like. That intent is only discovered by calibrating your projector to the filmmakers’ standard for HDTV displays. Reason 2: Projector companies have no idea what screen you are pairing your projector with. A projector brand will never refer to screen pairing. They don’t want to take the focus off of selling their projectors. That’s why most people overlook the importance and effect of the projection screen on overall picture quality. The screen is what reproduces every pixel, colour, and last bit of detail from the projector. It reflects the light from your projector to your eyes. Without the screen, the projector is just a box throwing light. The reflective surface of the screen radically affects the final image. Every screen has a design purpose based on gain, optical coating, and material used. Projectors are calibrated to the specific screen material used. If you desire exceptional image quality, don’t overlook the calibration process of adjusting your projector to the screen surface you chose. Only calibrated projectors display very accurate images on white based-screens. The further the screen is from white, the more extreme calibration is needed. Dark tinted screens (gray/silver/black) reject the most ambient light but radically change white and colour reproduction. The projector needs to be calibrated to the screen to compensate for that tint so it looks correct to your eyes while following the standards. Our EluneVision brand screen have white surfaces for projectors installed in dark environments and have gray-tint surfaces to reject ambient light when light cannot always be controlled. All of our projectors need to be calibrated to the screen to see the perfect picture you seek. If purchasing the projector and screen from us, we provide top-tier ISF calibration in our facilities and will ship the projector calibrated to your specific screen. Our 14-year calibration veteran utilizes $50 000 worth of measurement tools to meticulously set the projector’s grayscale, gamma, and colour. The tools used are as important as the calibrator’s skill and we at Eastporters do not skimp on the details. We will rename and store the calibrated setting into the projector and provide an optional report if requested. For our clients who already have a screen installed other than EluneVision, or for those who are interested in watching the calibration process, an alternative THX in-home service is available to our clients from Niagara, Greater Hamilton, and GTA. Simply choose the option you want in our online store. …then our ISF/THX calibration service is a requirement your projector cannot live without!